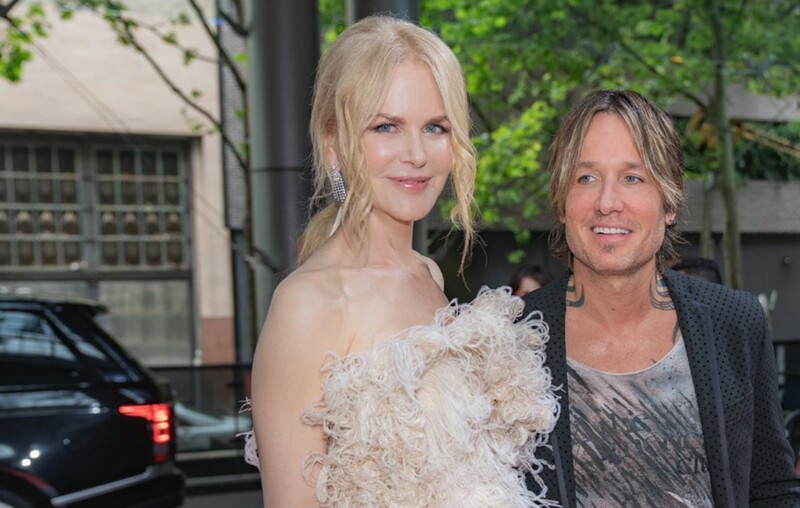 Country music singer-songwriter Keith Urban came across the perfect alias while he was performing in Minnesota. More here! How does a well-known international celebrity help protect their privacy while out on the road? They oftentimes assume an alias. “Early on I used ‘Pete Thurman’,” Keith Urban admitted to while on Australia’s Kate, Tim & Marty Show this week. The star isn’t shy about using fake monikers when booking accommodations such as hotels. So where did ‘Pete Thurman’ come from? The name’s origin is actually pretty humorous. “Early in my career at some big state fair in Minneapolis, and the guy at the front I swear, it sounded like ‘Ladies and Gentleman, Please Welcome, Pete Thurman!’ And that was my check in for a long time!,” he explained. Before kicking off the Australian leg of his Graffiti U World Tour, Keith will celebrate Christmas with wife Nicole Kidman and their two daughters Sunday Rose, 10, and Faith Margaret, 7, in Australia. The reigning 2018 CMA ‘Entertainer of the Year’ is also set to perform live from Nashville, Tennessee, and host the Jack Daniel’s Music City Midnight: New Year’s Eve from Bicentennial Capitol Mall State Park on Monday, December 31st. By the way, this celebration is FREE and open to the public, gates open at 4 p.m. local time. Share this interesting tidbit with other Keith Urban fans!